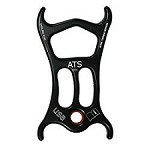 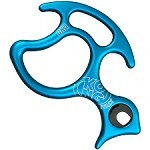 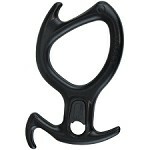 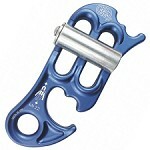 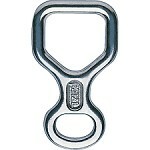 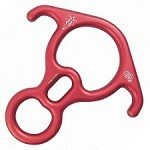 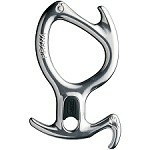 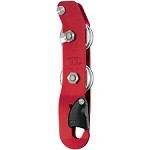 New descender, designed for canyoning in collaboration with rescue experts. 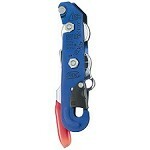 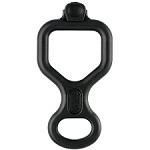 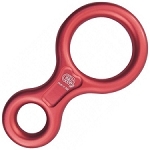 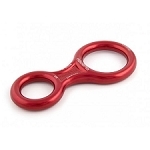 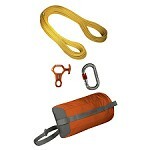 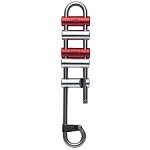 It can also be used as a rope ascender in an emergency or for rescue when other devices would prove more difficult. 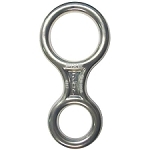 The main features of the Oka are its ease of use, comfort, compatibility with different diameters of rope and wide range of braking positions.